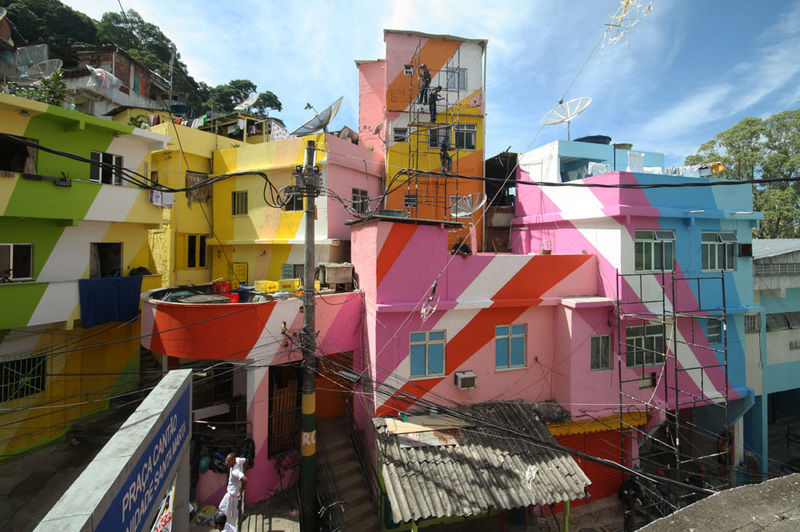 I am a big fan of UK-based the site The Neon Hive and I recently came across a post about the Favela Painting project. 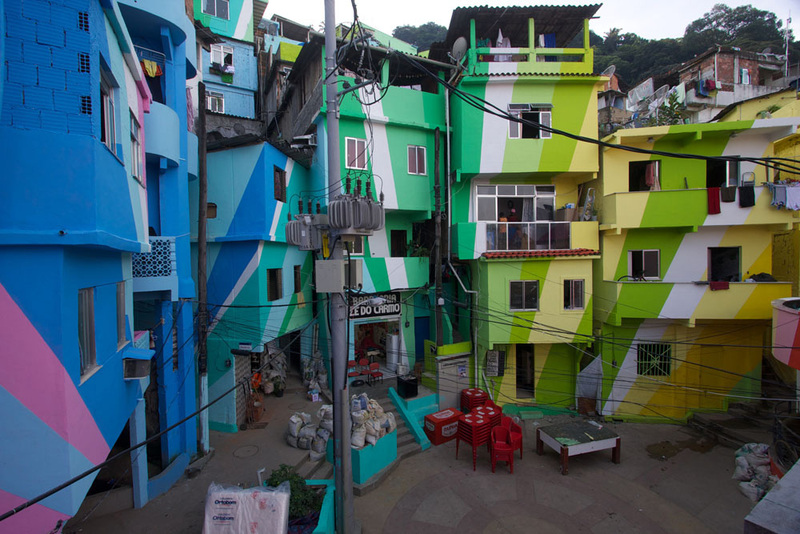 The idea behind the project, initiated in 2006 by the Dutch artist duo Haas & Hahn, is to paint an entire hillside favela (slum) in the center of Rio de Janiero. This involves employing the inhabitants of a favela to paint their own houses + training local youth as painters, which not only provides income but also provides the local community with empowerment, pride and a monument of color. 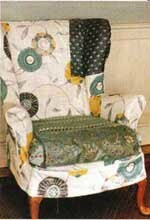 The images above are from the "O Morro" project.